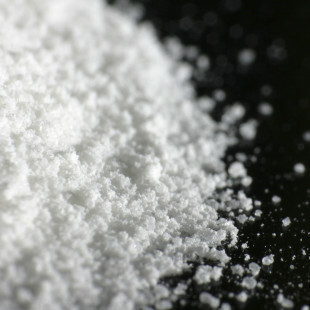 China Clay is a naturally occuring hydrated Aluminium Silicate. It is one of the most abundantly available clay in the Earth’s crust. A large variety of china clay is mined all over India. 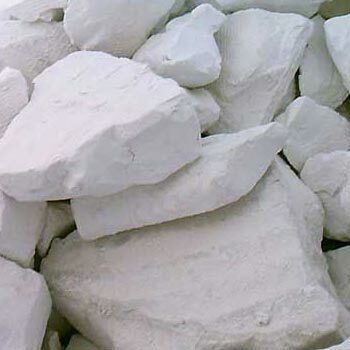 Super fine white China Clay mined in Chaibasia Bihar. China Clay is the heart of several Industries like potteries, tiles, ceramics, glass & paints. 1. Paints : It is used in various paints like distempers, cement primer, wood primer, texture paint, spray plaster, putties, fillers & undercoats. 2. Plastic : It is used as a filler in combination with others to impart strength & smoothness in plastic Industry. 3. Paper : It is used in variety of papers, cardboards, hard boards and others. 4. Electrical Industry : It is used for Electrical insulation, High voltage insulation components, electrical wires, EPDN rubber and others. 5. Cosmetic & Soap : China Clay is used in toothpaste, cosmetic and soap industry. 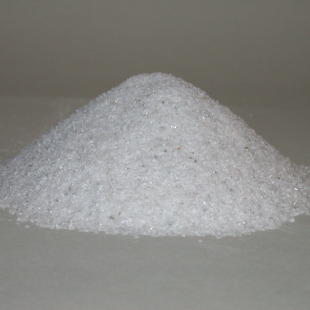 Normal Supplies : In 300 mesh, and micronised variety / or as per customers demands. Packing : HDPE bags 40 Kgs. nett. Material Storage : Store the material in dry area, avoiding moisture & dust. This material is non-hazardous & non-flammable.